English is spoken every day, everywhere. You don't want to fall behind. 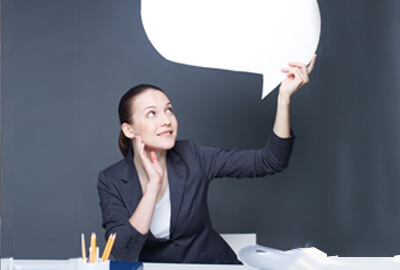 Refine your spoken English skills, and boost your confidence. Our courses will help you improve your basic English, accent and communication skills. The esteemed English department of Middlesex University has designed the structure and content for the courses. Improve your accent & pronunciation with us. Learn to speak well in English & be easily understood by native speakers. Work on your spoken English skills for job interviews, group discussions, public speeches as well as everyday communication. Develop your English skills in speaking, listening, reading, writing, grammar, vocabulary & pronunciation. Interested in joining a Spoken English Skills course?